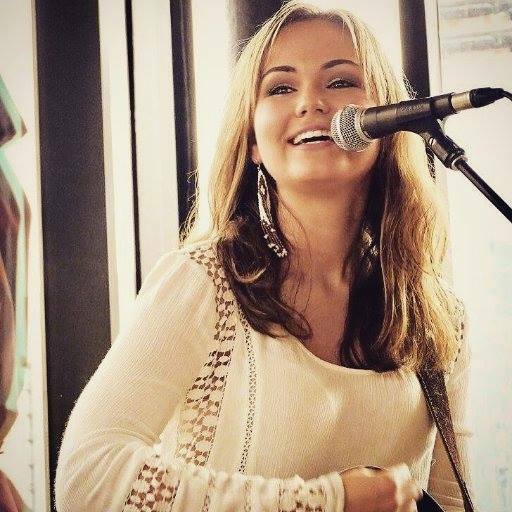 Celeste is a CMA / Nashville Recording Artist. 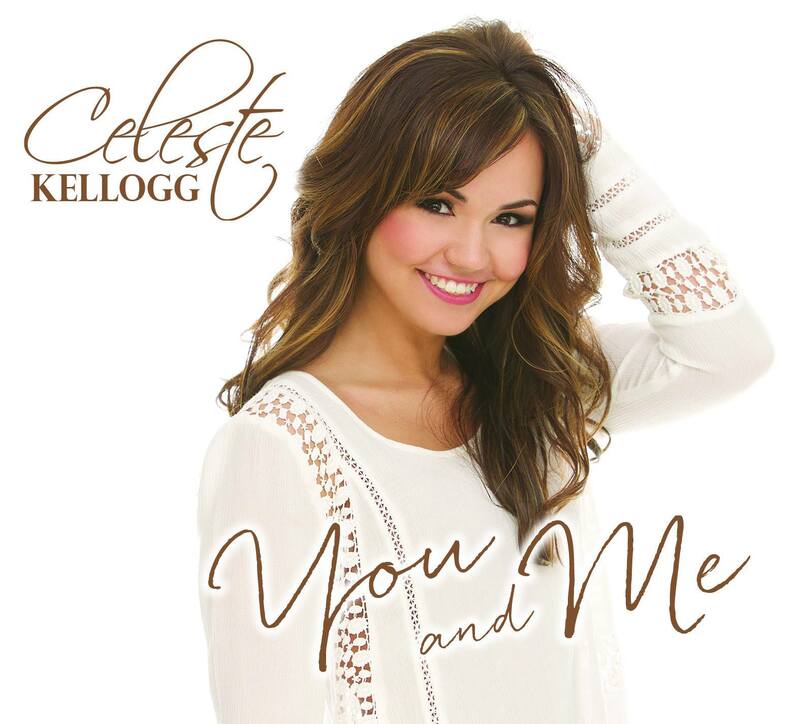 Her latest EP titled You & Me, charted on the iTunes Country Chart. She debuted two of her songs from the EP(Country Swagger and Someone To Call Me Baby) at 3rd and Lindsley in Nashville during the Live 4 Tay Benefit. Celeste was honored to share the stage with songwriters Wynn Varble, Dave Berg and Pat Alger. After her performance she was told “FANTASTIC”. With the exception of a guitar lick in Country Swagger, Celeste wrote the entire EP. She acknowledges that performing with such amazing songwriters, was one of the highlights of her career. Released her new EP You & Me June 7, 2016. CMA (Country Music Association) Artist & voting member. Celeste has opened for Eric Paslay, Brett Eldridge, LeAnn Rimes, Easton Corbin, Raelynn, Kelly Clarkson, Jimmy Buffet, Miley Cyrus, The Jonas Brothers, Raven. Celeste has shared the stage with Dan & Shay, Cowboy Troy, Jeffrey Steele, Chuck Wicks, Joey & Rory & Daryl Worley. Celeste is an Actress, Songwriter & Nashville Recording Artist. In 2006 Celeste auditioned and performed with Radio Disney, where she opened for Raven, The Jonas Brothers, Miley Cyrus, The Cheetah Girls and Kelly Clarkson’s Addicted To Love Tour. In 2010 Celeste released her debut CD “This Is Where I Wanna Be”, where her song “The Look” charted #20 in Germany. The CD was produced by multi- platinum producer Andrew Lane. On this CD Celeste had the privilege of co- writing with Noah Gordon (Average Joe Entertainment A/R) Kris Bergsness (Tyler Farr) Anthony Little (Reba) and Douglas Shaw. In April of 2013 she released her second CD “Broken Record” also produced by Andrew Lane and written by Celeste. To date “Broken Record” has received several Industry Reviews about the single being favorable for Radio Play. For the past two years the Country Music Association has acknowledge Celeste as an emerging artist at Fan Fair. Celeste has also been featured on Zuus Country’s On The Rise Program. This is a program that recognizes up and coming artist. By the list below you can see that Celeste’s performance skills are endless. As a matter of fact she was once told by a past major label executive, “I would of had you teach my artist how to work the stage” It is apparent that her love for music, songwriting and performing shows, when she steps foot on the stage.